The London Comedy Course is a training centre for stand up comics based on New Cross Road. Using a range of professional comics as tutors and having having their own training ground to develop their skills, this is the perfect place for beginner's with no prior experience, to come and learn the basics of performance and stand up. Each course lasts 6 weeks and involves 18 classroom hours and 1 hour of one-to-one private tuition. The overall objective of the course is "To enable a student with no prior experience or stand up skills to have a polished short comedy routine to performance standard." 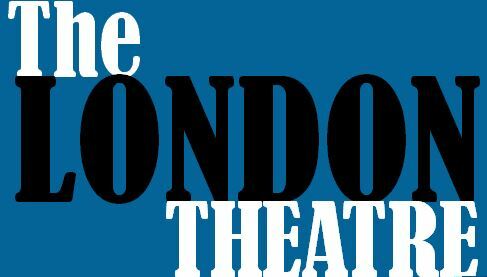 Unlike most London fringe venues, which are connected behind, above or below a pub or bar which the general public can access, The London Theatre is a fully dedicated theatre with a bar attached solely for use by the theatre goers, so there is no noise from football on a TV or quiz nights for example to compete with the theatre productions. To see when you can start your next course, just visit their website and check 'course dates'.